At our Court of Honor on Tuesday, we reflected back on our activities and accomplishments since the last Court of Honor in March. We had great entertainment and enjoyed a nice ice cream fellowship afterwards. Many thanks to everyone that attended and congratulations to all the scouts that received merit badges and advanced in rank. Scouts from Troop 107 backpacked the famous Mischa Mokwa Adventure Trail in the Cumberland Gap National Park this weekend to help prepare for their upcoming Philmont trek. The hike took them to the Hensley Settlement, Martin’s Fork, the Sand Cave, and this awesome overlook at the White Rocks. 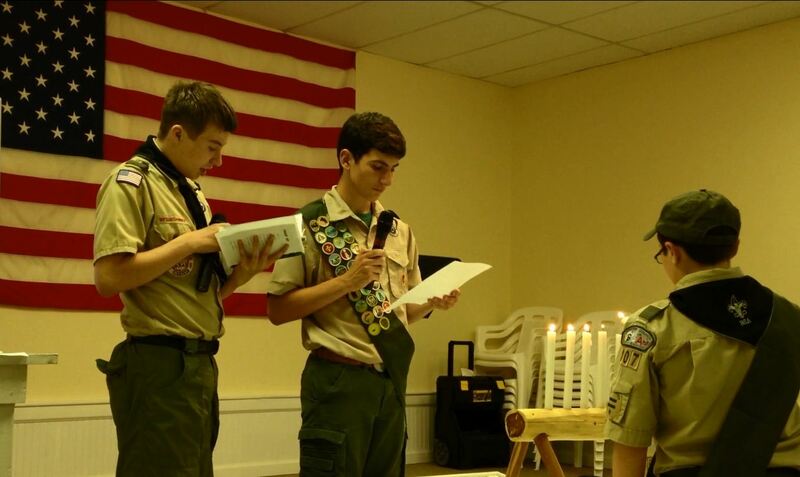 We had our troop election tonight. 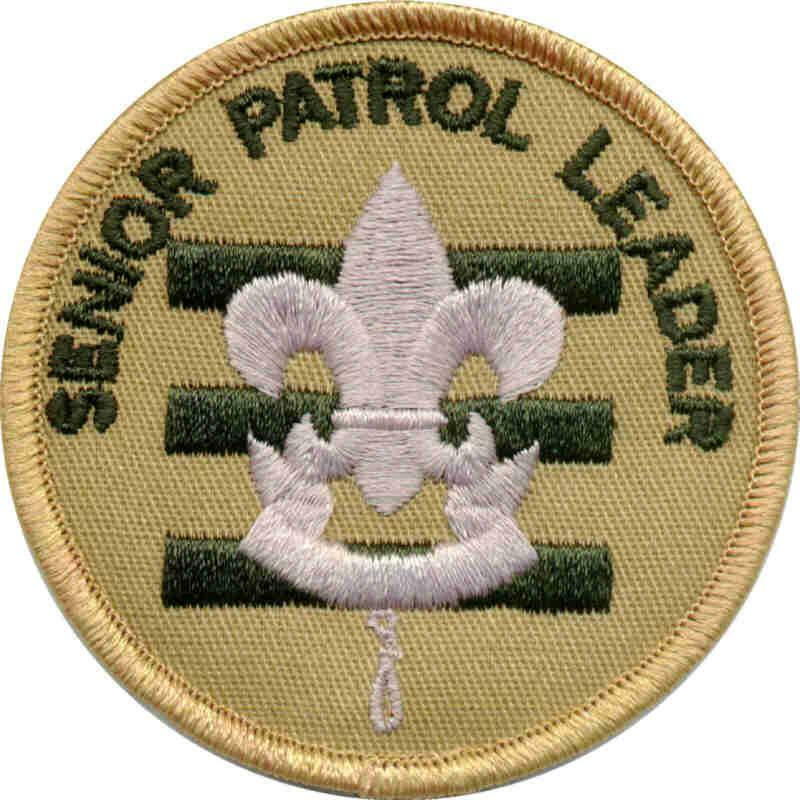 Congratulations to Ben on being elected as our new Senior Patrol Leader!! Click here to see the rest of our youth leaders. June is finally here. This is the month we have all been waiting for. 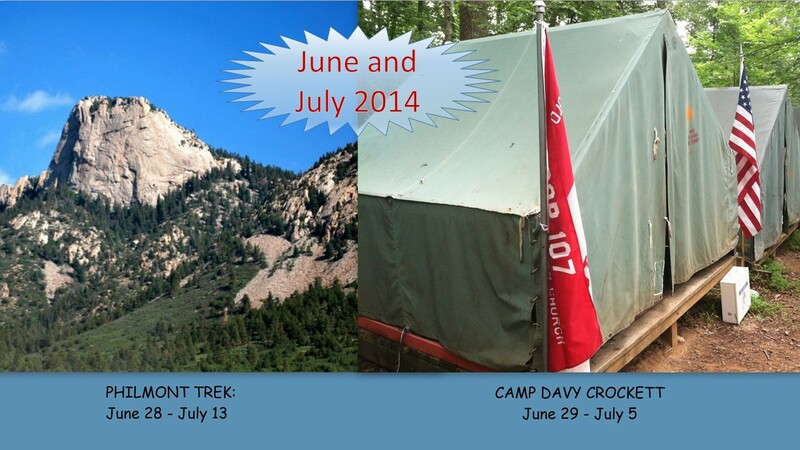 This will be an exciting summer for Troop 107.